Keith Hann - Why Oh Why? 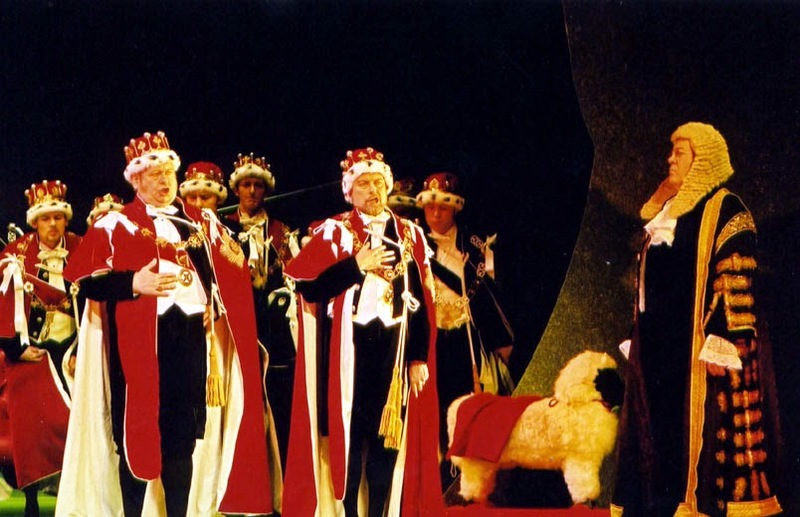 : "I told you I was ill"
In Iolanthe, W.S. Gilbert’s Westminster sentry ponders the mysterious fact that every child born into the world alive “Is either a little Liberal, or else a little Conservative”. This was, of course, before the Labour Party, let alone UKIP or the Greens, had been invented. Yet I increasingly think that there is indeed a fundamental two-way division in humanity, between the optimists and the pessimists. Whether it is determined biologically or by environment I cannot say, but I do know that the pattern is set early. Because my two sons are both under six, and I definitely have one of each. The elder, like me, approaches every proposal with a mindset of “What could possibly go wrong?” He is likely to spend his life wondering “What’s the catch?” and turning down opportunities that might, through a concatenation of infinitely remote possibilities, lead to disaster. The younger, like his mother, has an altogether sunnier disposition. For him, the glass will always be half full rather than half empty. I am not sure that I can do anything to change their respective attitudes. What interests me is which of them is likely to be happier. It might seem a no-brainer. The pessimist will live his life in a perpetual fog of gloom and shy away from such possible excitements as space travel, cosmetic surgery or voting Labour. Yet I am a pessimist so extreme that I have never yet boarded an aeroplane without a deep conviction that it is much more likely to crash in flames than to reach its destination. 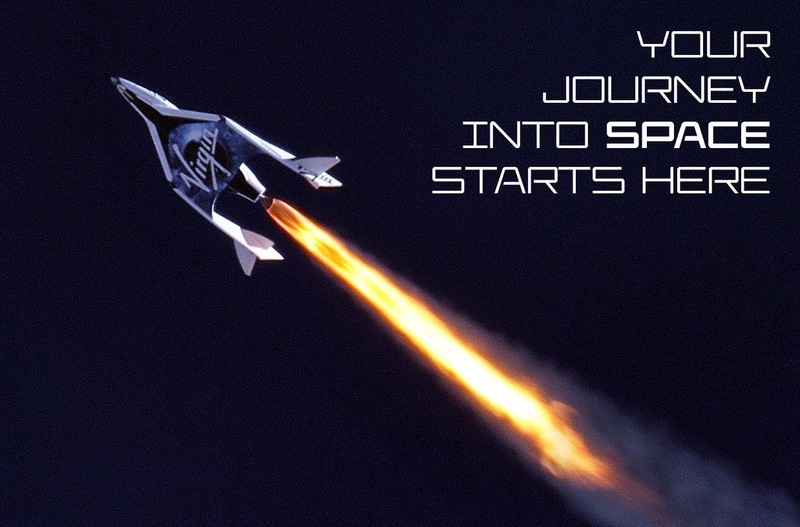 Which, since so far it has always managed the latter, has given me periods of elation that I am sure no normal traveller could hope to match. Always expect the worse, and life will throw up regular pleasant surprises. We spend a lot of time wondering about the time and manner of our death, us pessimists, so I naturally pitched up at Wansbeck General Hospital a week ago fully braced for the worst. My mood had not been lifted by receiving a summons from the Department of Elderly Medicine, even if I could detect the hand of some well-meaning PR looking for a kinder way to express “Geriatric”. Nor was it helped by seeing a doctor in a room that bore a sign reading “Pre-Surgical Assessment”. But then, as it turned out, while I have indeed got a long list of things wrong with me, so would most 60-year-olds subjected to the same battery of tests. In particular, I am no more likely to keel over with a stroke tomorrow than any other comically overweight and inactive non-smoker of my age. True, this left the doctor with no explanation for the symptoms I have been experiencing, though he did kindly offer to refer me to another specialist for yet more tests. 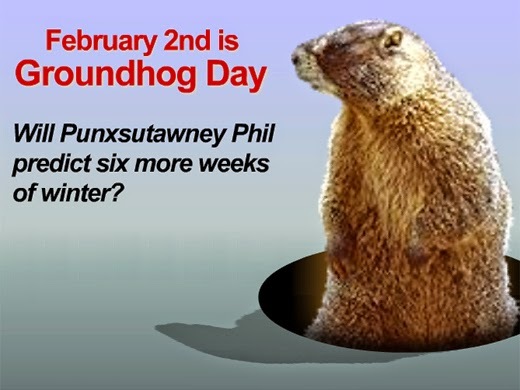 However, in the week of Groundhog Day, it seemed better simply to draw stumps and add a few more irritating conditions to the long list of things one just has to learn to live with as one gets older. Receiving this good news should have lifted me onto the sort of high that I normally experience only after stepping off a plane alive and making it through Arrivals without being the subject of a terrorist attack. However, a new attack of pessimism soon kicked in as I realised that I could no longer put off a long list of important decisions that I had put on hold in the light of my clearly imminent demise. I resolved to be nicer to everyone if I were to be spared, and I think it lasted about as long as most such resolutions. But I will keep trying. 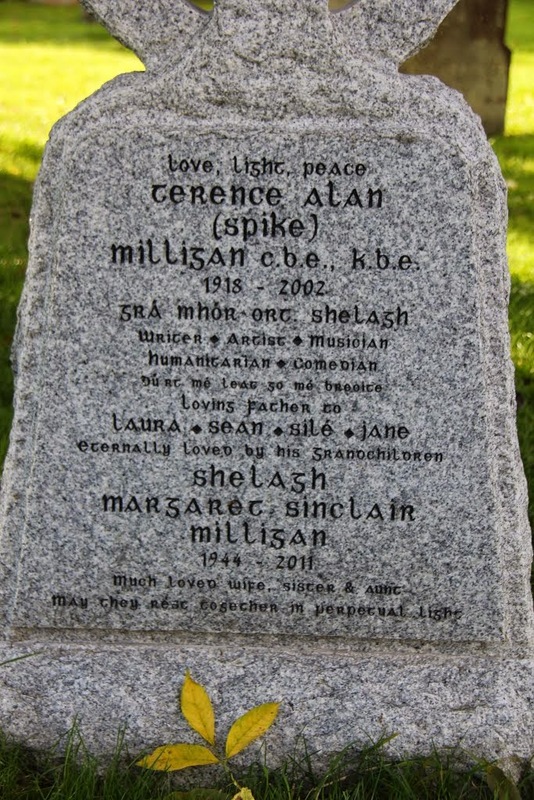 The humourless Church establishment prevented Spike Milligan’s family from having those words engraved on his tombstone, until they proposed putting them in incomprehensible Irish. Since I lack Spike’s Irish roots, I wonder whether one of my readers might be able to assist my preparations by supplying a suitable Latin translation?